Student housing is going up at a record rate here in Eugene/Springfield and as units increase so does the competition for attracting new residents. To complicate things even further, most of the residents that Landlords and building managers are trying to attract don't live in the area. Communicating to students and parents solely via website creates some challenges. 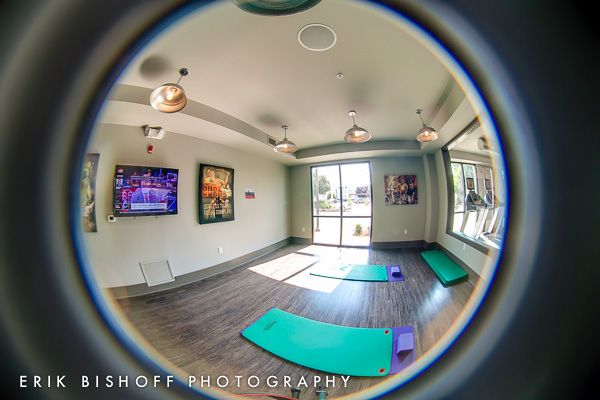 One way to better display amenities and building features is through the use of 360-degree virtual tours like the one I created below. So how is it done? Creating a 360-degree virtual tour involves taking a series of super-wide or "fisheye" images and stitching them together to make a single high-resolution panorama. Lining them up is tricky but, with the help of software and a whole lot of training and trial-and-error, the results really pay off. You can get an idea of what the original images looked like when they first came out of the camera below. I created over a dozen virtual tour panoramas for my client in all. 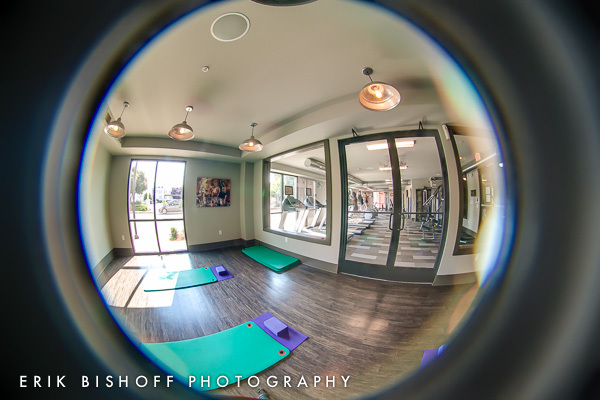 If you're interested in knowing more about 360-degree panoramas or are interested in having me create you your own virtual tours, please contact me by text or phone at 541.543.9322 or email info@erikbishoff.com. Thanks!